Lars Jeurling has been an adviser to the Partnership for Transparency Fund since 2004 working mostly on Eastern Europe and the Former Soviet Union. 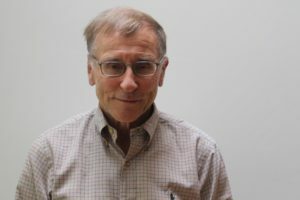 Lars worked for nearly 30 years at the World Bank in different positions and in different parts of the world, such as Latin America Indonesia and, since 1991, in the former Soviet Union. After retiring from the World Bank in year 2000 Lars has been a private equity investor and entrepreneur and established a small fund in 2014 to match individual contributions to PTF. Lars holds an MBA from the Stockholm School of Economics and a MA in Development Economics from the Fletcher School of Law and Economics.